A great t-shrt for fans of a great guitar company. 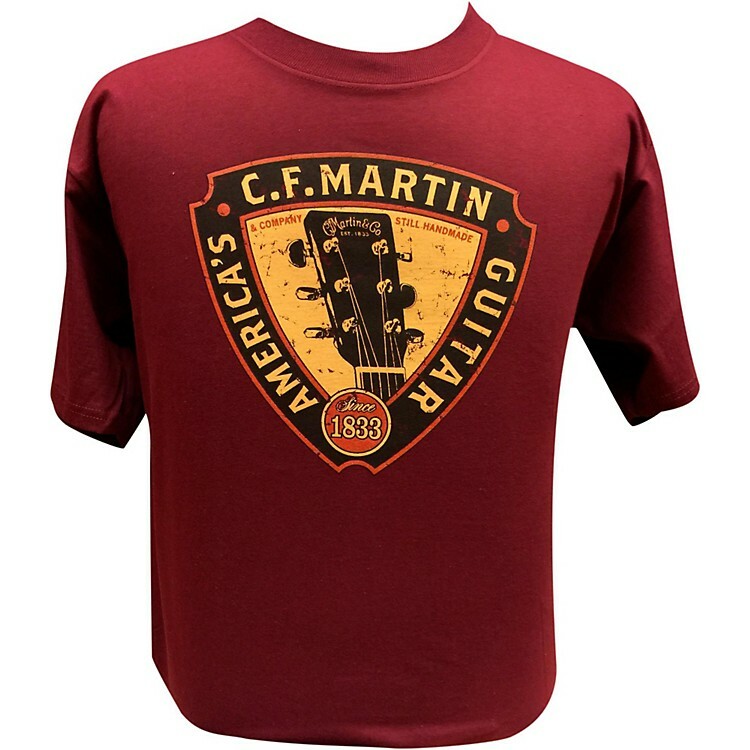 Martin's Headstock T's are customer favorites every time they produce them. This updated tee is right on trend. Great color, great look. 100% preshrunk cotton. Sizes run small. Choose your size from the dropdown menu.